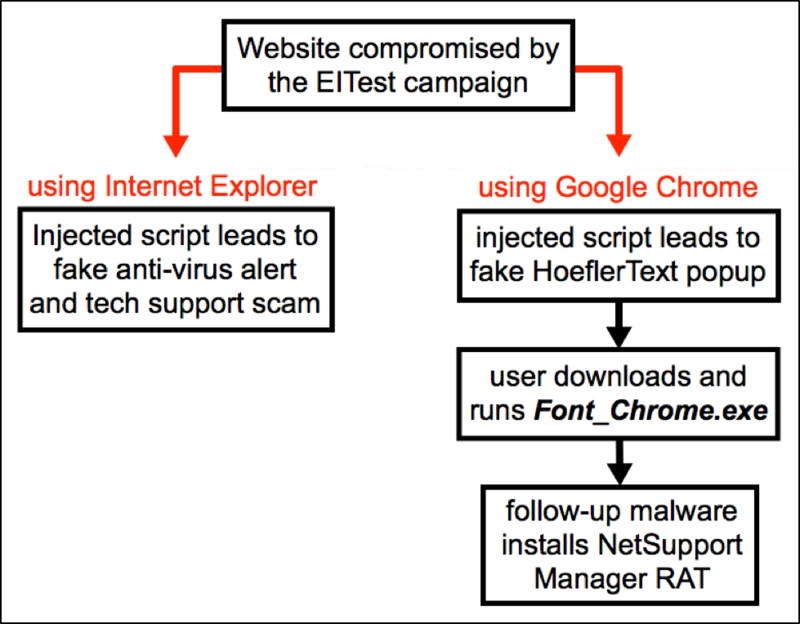 The attackers behind the EITest campaign have occasionally implemented a social engineering scheme using fake HoeflerText popups to distribute malware targeting users of Google’s Chrome browser. In recent months, the malware used in the EITest campaign has been ransomware such as Spora and Mole. However, by late August 2017, this campaign began pushing a different type of malware. 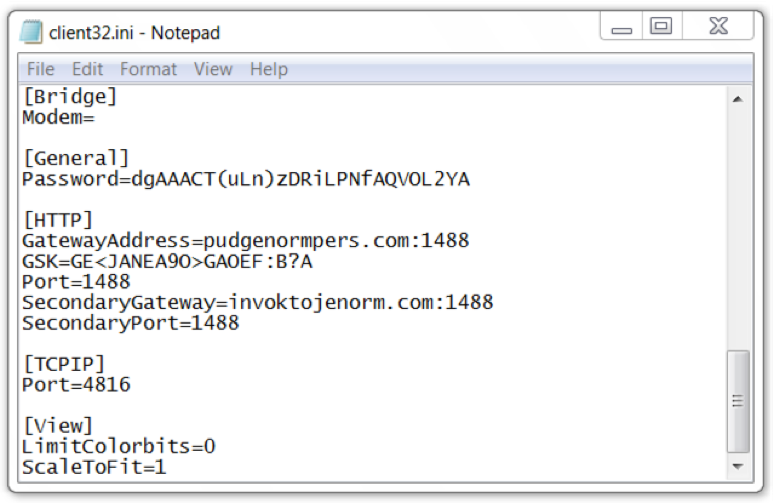 Recent samples are shown to infect Windows hosts with the NetSupport Manager remote access tool (RAT). This is significant, because it indicates a potential shift in the motives of this adversary. Today’s blog reviews recent activity from these EITest HoeflerText popups on August 30, 2017 to discover more about this recent change. Figure 1 below shows what victims see when they view a compromised website, and Figure 2 shows the page if the user clicks the “Update” button. Chrome users should be suspicious of any pop-ups that match these images. Figure 1: Fake HoeflerText popup after viewing a compromised site with the Chrome browser. Figure 2: Clicking the “update” button sent us Font_Chrome.exe. As early as December 2016, the EITest campaign began using HoeflerText popups to distribute malware. Since late January 2017, we have only seen ransomware from these popups. The method has occasionally disappeared for weeks at a time. By July 2017, the HoeflerText popups delivered Mole ransomware under the file name Font_Chrome.exe. These popups stopped in late July. But by late August 2017, they reappeared, and we saw a different type malware sent under the file name Font_Chrome.exe. Recent examples reviewed by Unit 42 are not ransomware; they are file downloaders. 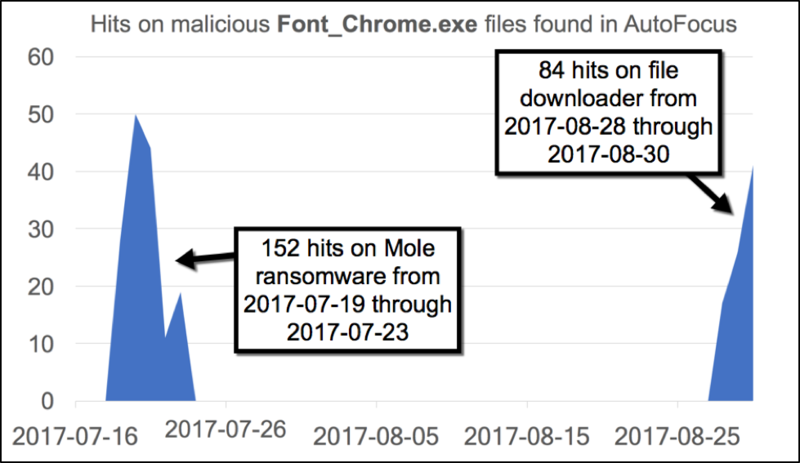 Figure 3 below shows the hits on Font_Chrome.exe in AutoFocus from July 16, 2017 through August 30, 2017. Figure 3: Recent activity from fake HoeflerText popups in Google Chrome sending malware. Network traffic follows two distinct paths. Victims who use Microsoft Internet Explorer as their web browser will get a fake anti-virus alert with a phone number for a tech support scam. Victims using Google Chrome as their browser will get a fake HoeflerText popup as seen in Figure 1 that offers malware disguised as Font_Chrome.exe. Figure 4 shows the chain of events for current activity from the EITest campaign. Figure 4: Chain of events for activity from the EITest campaign. Current samples of Font_Chrome.exe are file downloaders. They retrieve follow-up malware that installs a NetSupport Manager remote access tool (RAT). NetSupport Manager is a commercially-available RAT previously associated with a malware campaign from hacked Steam accounts last year. 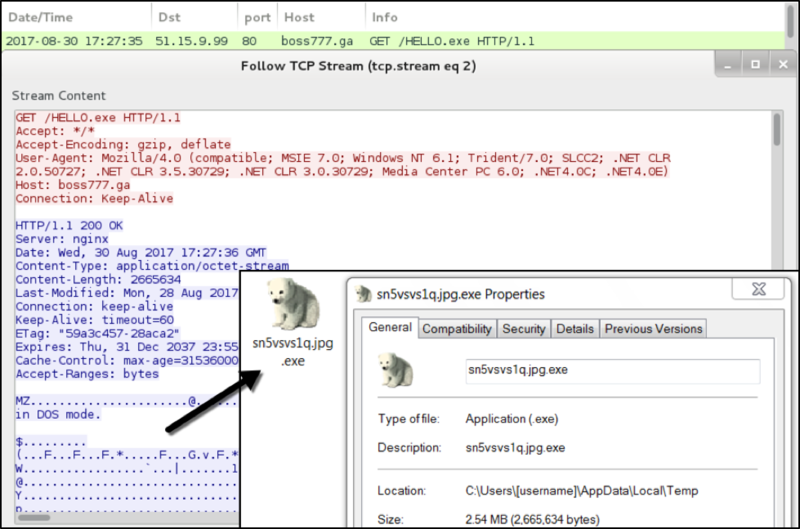 For the August 2017 HoeflerText popups, we have found two examples of the file downloader and two examples of follow-up malware to install NetSupport Manager RAT. Figure 5: Traffic from a recent infection filtered in Wireshark. Figure 6: The downloaded fake Chrome font program. 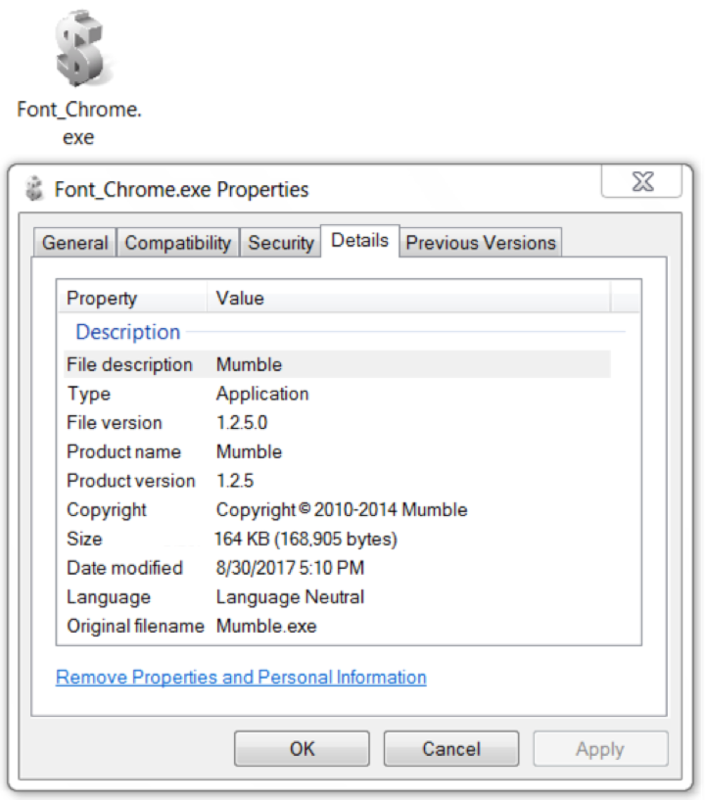 Figure 7: Double-clicking Font_Chrome.exe downloads and executes more malware. Figure 8: Follow-up malware installs NetSupport Manger RAT on the infected Windows host. Figure 9: RAT configuration settings from an infected Windows host. NetSupport Manager is currently at version 12.5. The version seen on the infected host was version 11.00. It’s yet to be determined why EITest HoeflerText popups changed from pushing ransomware to pushing a RAT. Ransomware is still a serious threat, and it remains the largest category of malware we see on a daily basis from mass-distribution campaigns. However, we have also noticed an increasing amount of other forms of malware in recent campaigns, especially compared to 2016. 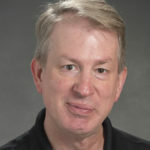 RATs give attackers more capabilities on a host and are generally much more flexible than malware designed for a single purpose. The August 2017 change by EITest HoeflerText popups represents a subtle shift where ransomware is slightly less prominent than it once was. See the section below for file names, locations, hashes, and other related information on today’s infection. Palo Alto Networks customers are protected from this threat through our next-generation security platform. 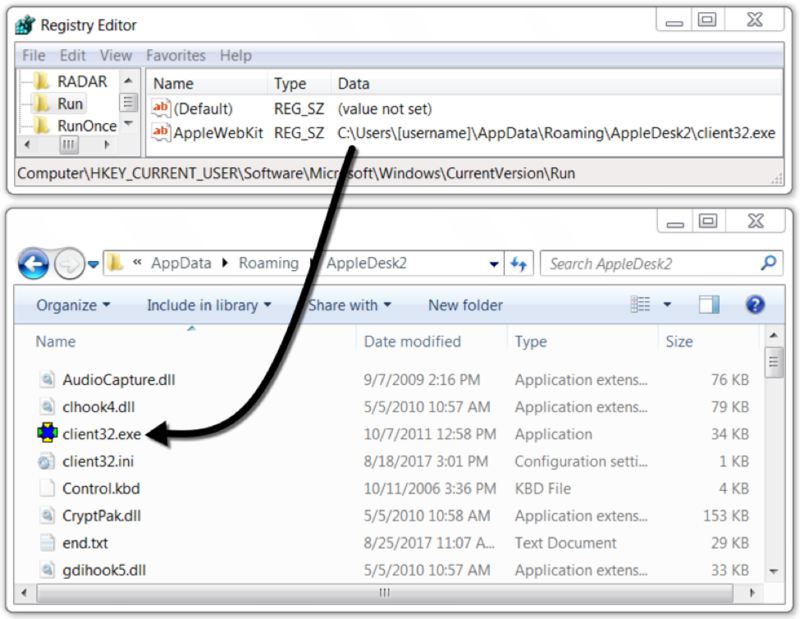 Current samples appear as malware in AutoFocus, and customers can search for similar malware using the NetSupportManager tag. We will continue to investigate this activity for applicable indicators, inform the community, and further enhance our threat prevention platform.